When to Call a Lawyer After a Car Accident? You are here: Home / Car Accident / When to Call a Lawyer After a Car Accident? Talk to a Lawyer for Free 24/7 at (314) 361-4242 :: The insurance company will use any evidence given to them to minimize or deny a claim. This is why it is important to contact a car accident lawyer BEFORE you speak with the insurance company. Calling your insurance company is not always the first thing to do. The insurance company will use any evidence given to them to minimize or deny a claim. This is why it is important to contact a car accident lawyer BEFORE you speak with the insurance company. If you have been involved in a car accident caused by a negligent driver, be careful about the first steps you take. There are certain facts that insurance companies do not want you to know. Claims adjusters are trained to minimize the payout for car accident claims. Insurance companies are in business to make a profit. They are NOT looking out for your interests. This includes your own insurance company, for example, claims made under uninsured motorist coverage. 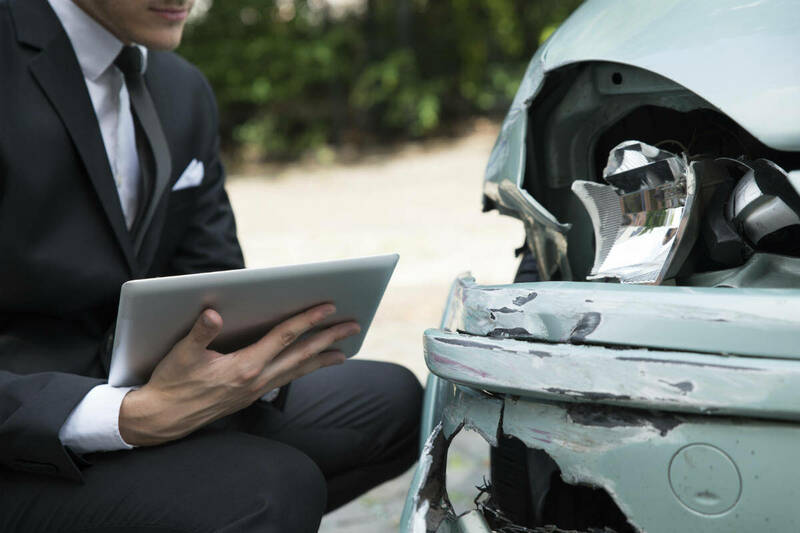 Immediately after a car accident is reported, a claims adjustor or an investigator looks at the accident scene to gather evidence to deny or minimize the amount of compensation. In order to recover the right amount of compensation, you need to have a St. Louis car crash lawyer working strictly for your interests. Our team of experts will gather evidence and eye witness statements to build your case. A representative from the insurance company will contact you and ask questions regarding the accident. Any statements you give can be used against you in court or used to deny the claim. (Learn more – Has the insurance company denied your claim?) The questions are often designed to confuse you or get you to admit to something you do not fully understand. What happens when you are hit by an uninsured or underinsured motorist? You may be paying for coverage for this unfortunate situation. Review your insurance policy to make sure you are not missing out on valuable coverage. Every insurance company has their own lawyers to protect their interests. Have someone on your side protecting and representing your legal rights. Do not forget – the insurance company’s financial interests will be in direct conflict with your interests. The Hoffmann Law Firm, L.L.C. wants you to have the information you need to make informed and intelligent decisions. This includes whether you should retain a car accident attorney to help you with your claim. Call us at (314) 361-4242 for a free consultation.